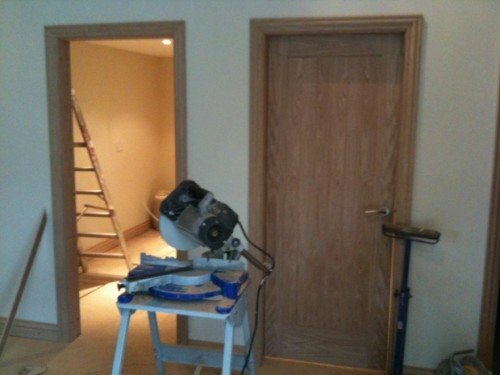 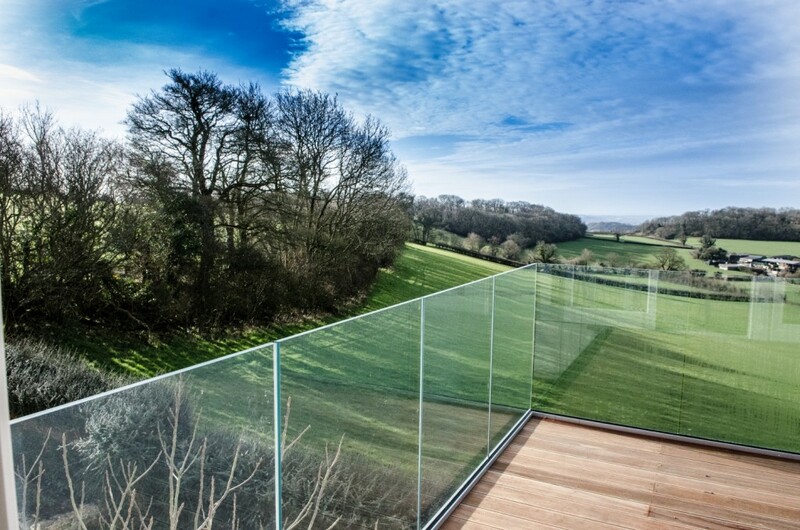 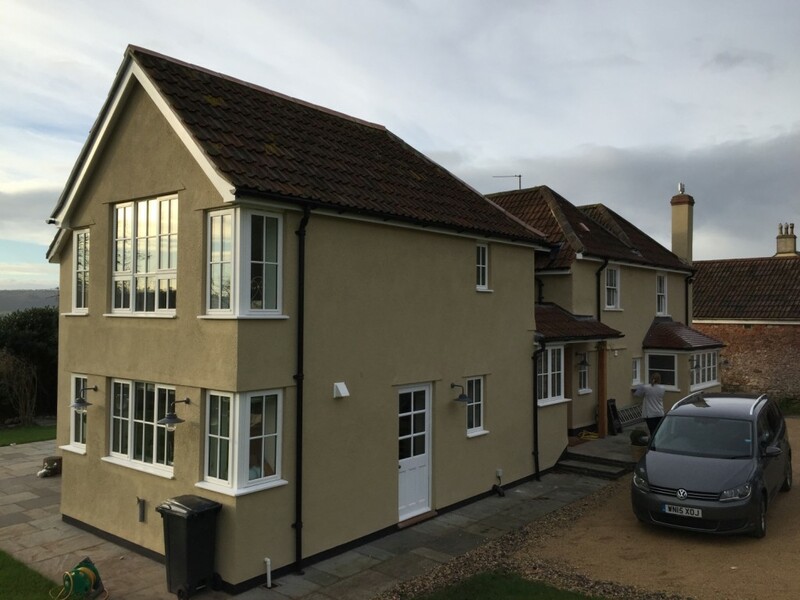 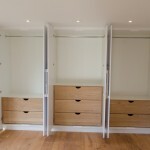 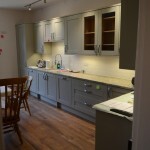 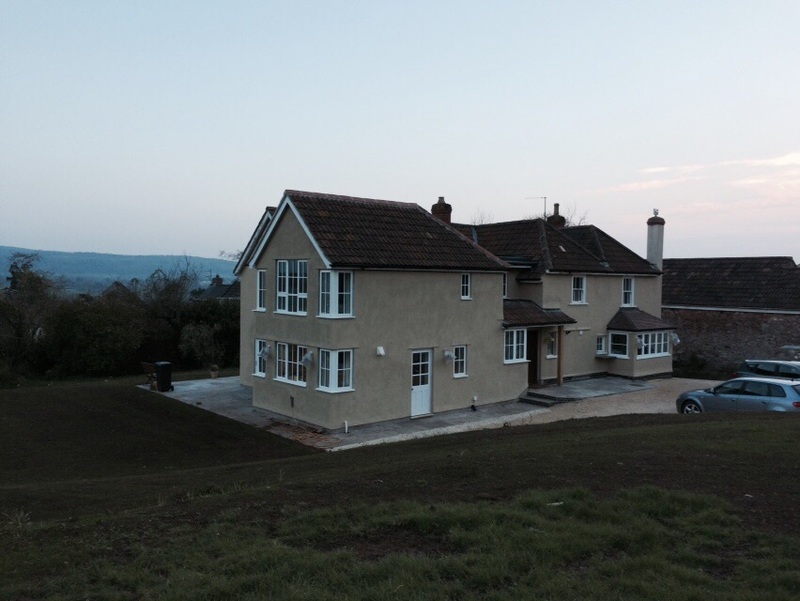 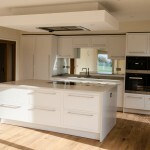 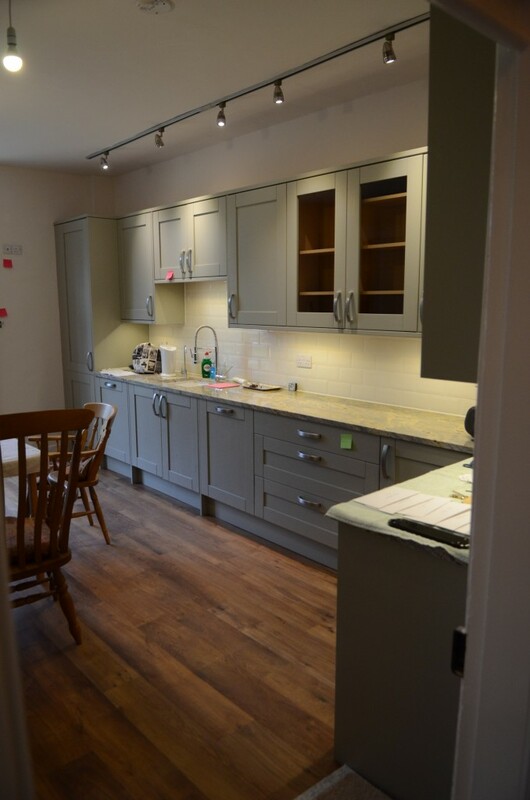 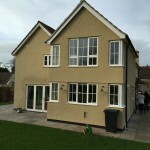 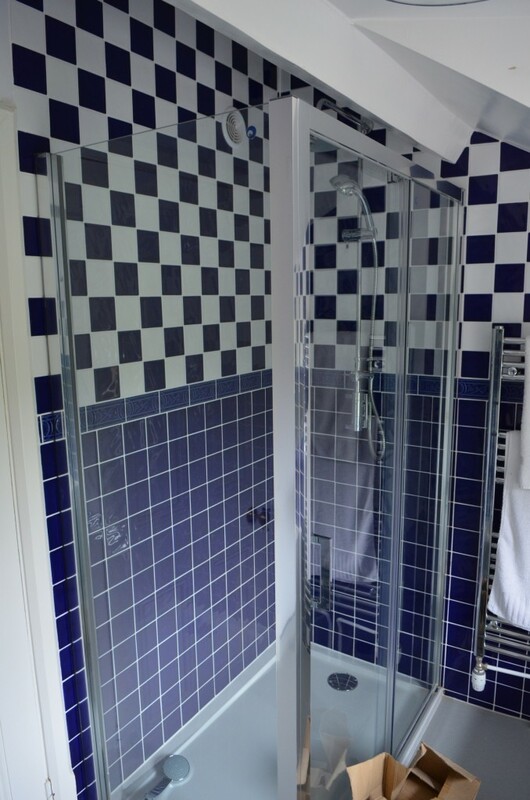 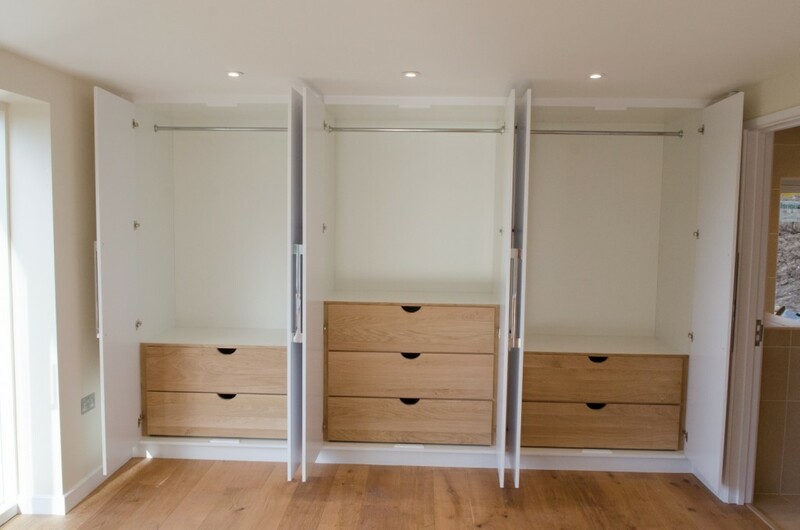 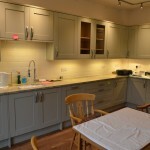 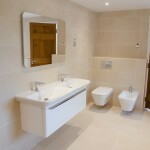 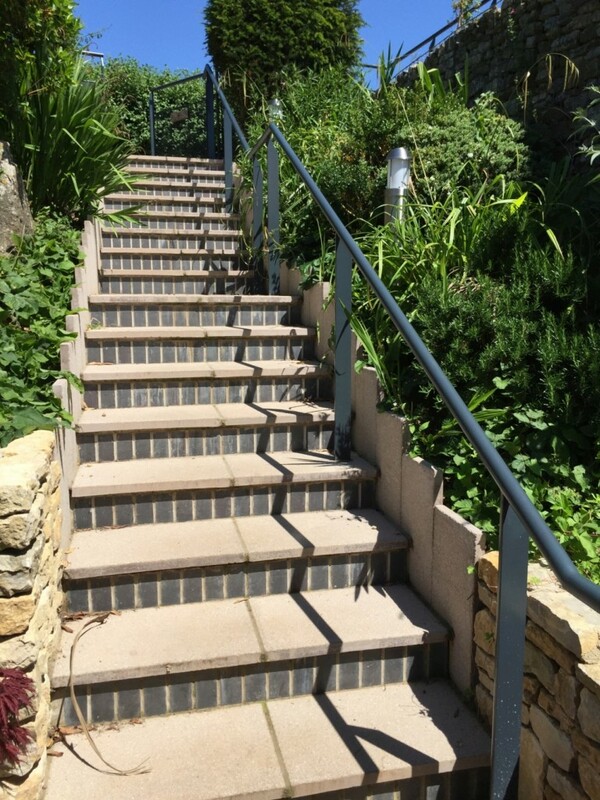 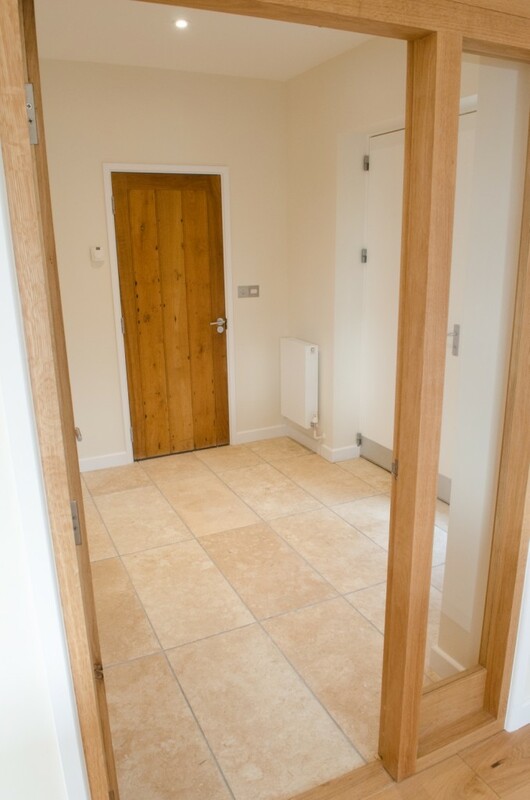 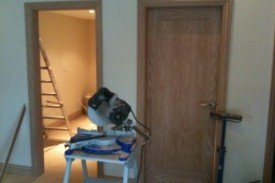 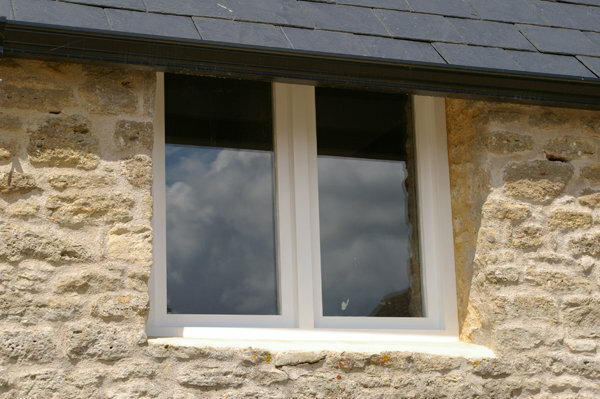 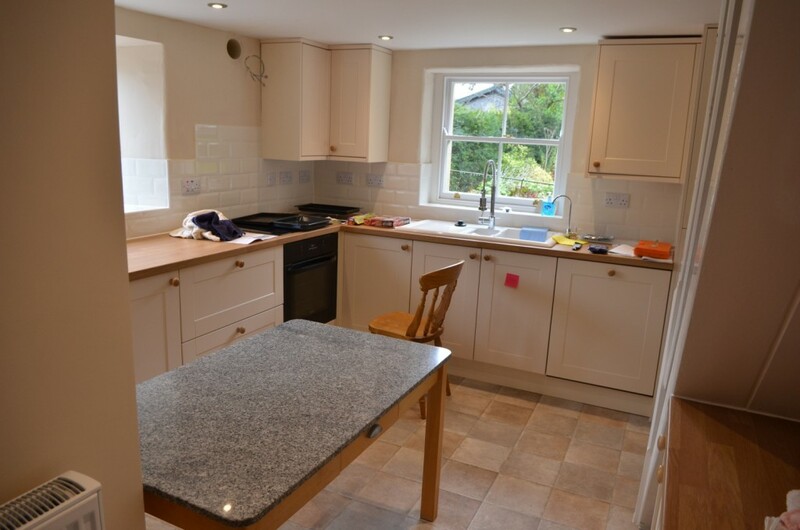 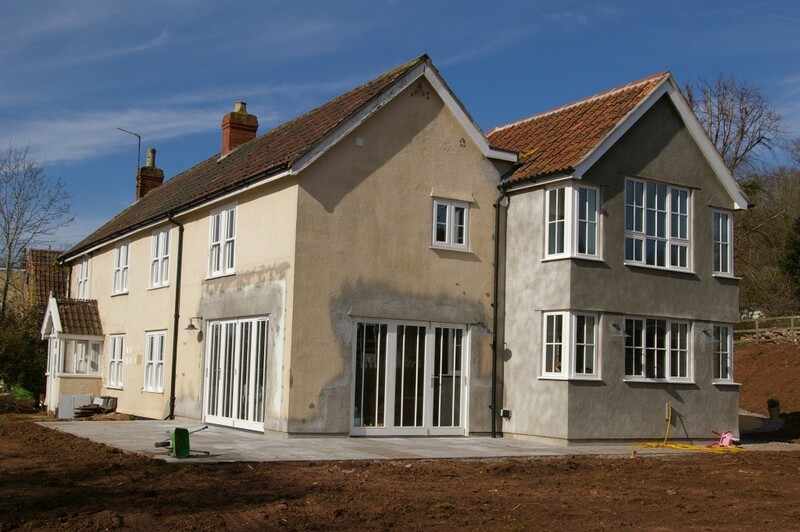 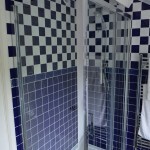 Winsley White have carried out a number of renovation & conversion jobs. 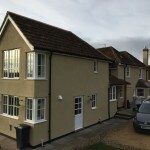 Years of experience and the ability to incorporate modern construction approaches in a sympathetic manner, means that these jobs are finished to the highest possible standard. 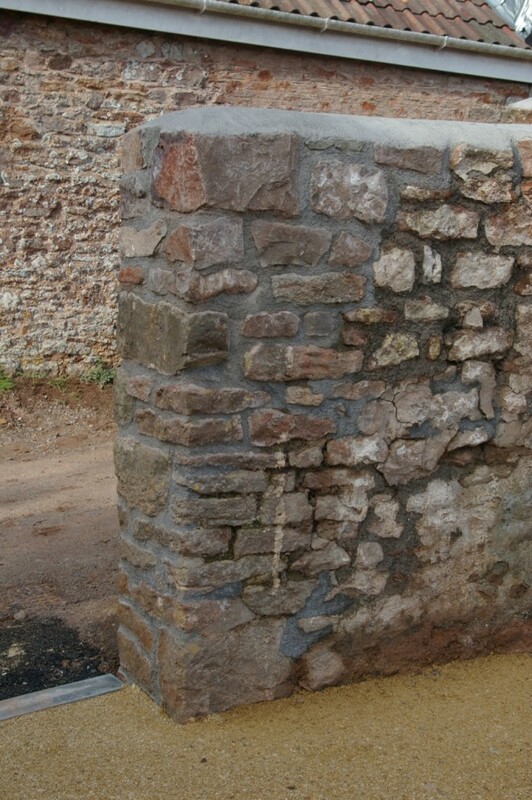 Originally associated with the mill across the road (Hence the name! 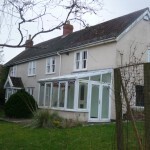 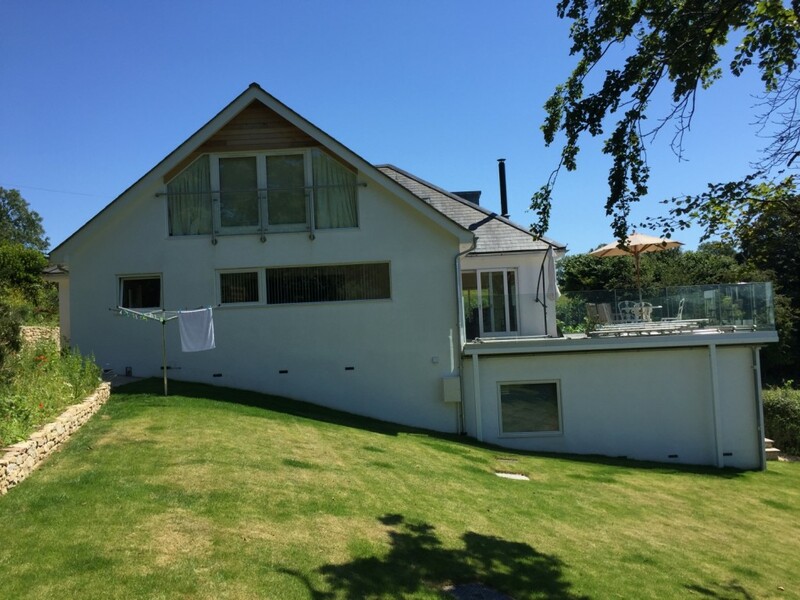 ), the house was in need of modernisation as well as major alterations to make it work better for its current owners and occupiers. 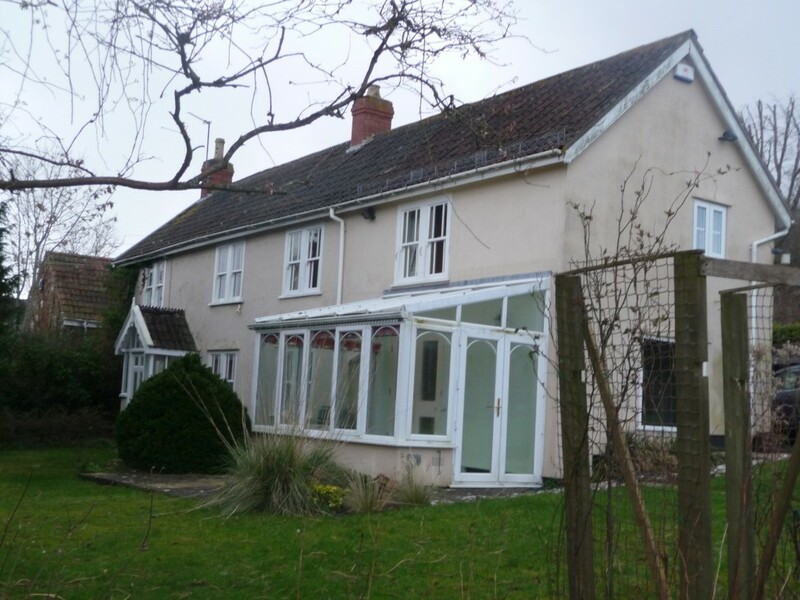 Winsley White have renewed the roof slates and rebuilt the sizeable brick chimney. 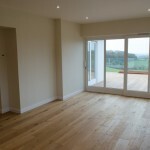 Following on from the roof and extensive drainage works Winsley White moved inside. 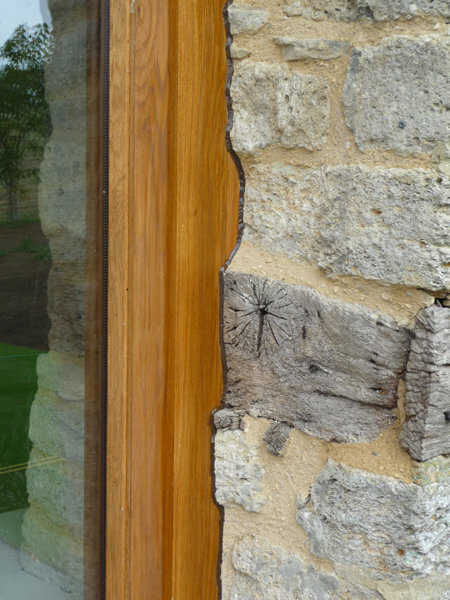 New timber ground floors, window repairs and other internal changes form part of the sympathetic works being carried out to restore this beautiful house to its former glory. 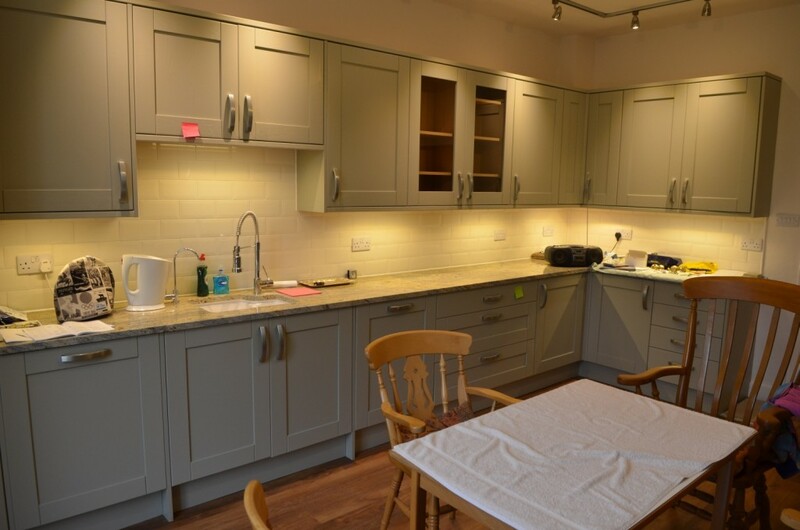 Following a complete re-wire, re-plumb, and extensive redecoration, Mill House was completed to a high spec and is now functioning as a home of multiple occupancy. 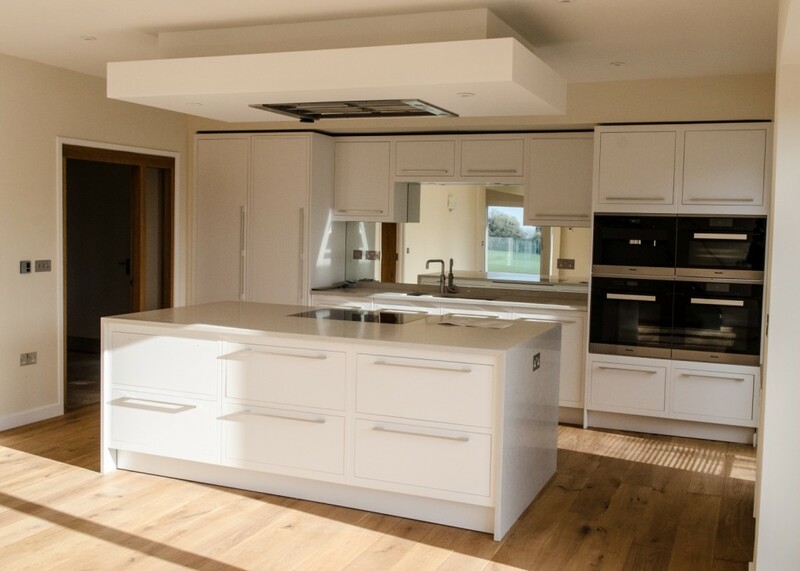 At Long Orchard, working with Carlisle Jessop Llp, Winsley White converted a large and dated home into a modern home for a new family. 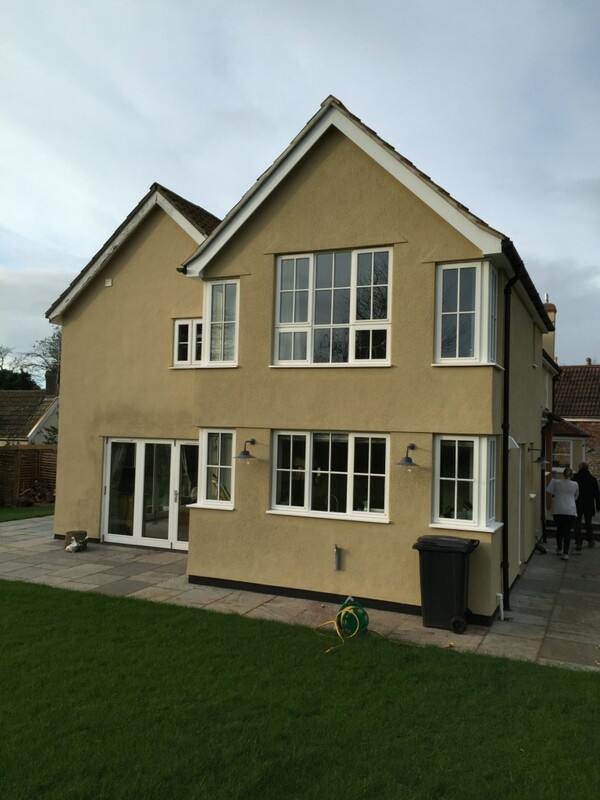 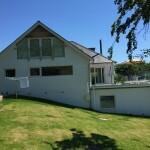 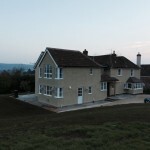 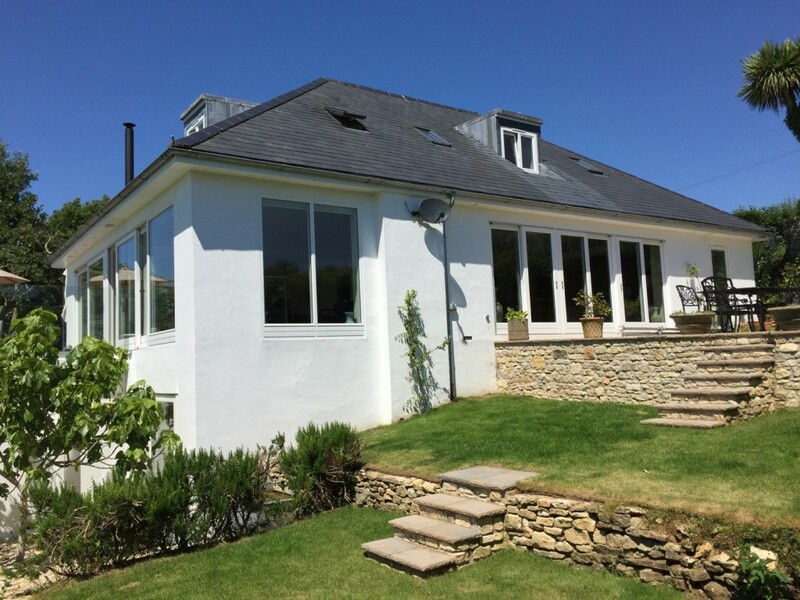 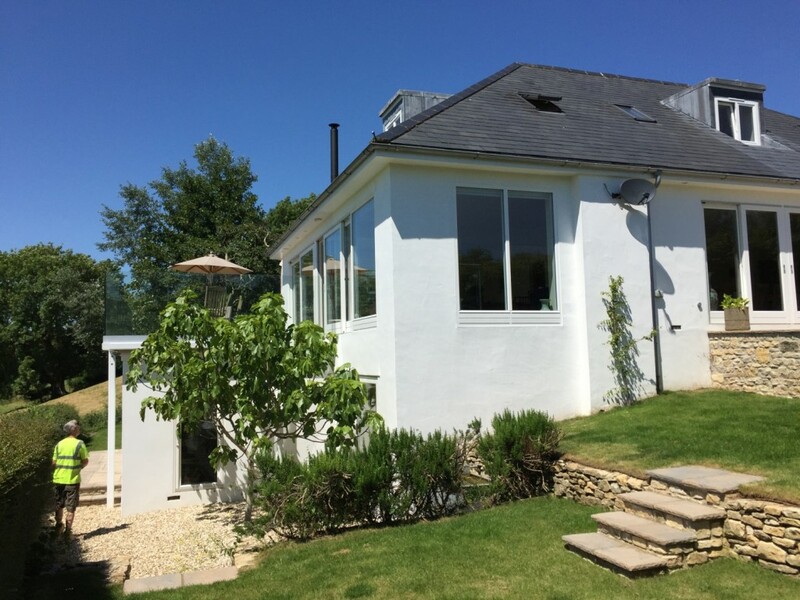 Extensive renovation of the existing house and a large extension improved the space that the home provided. 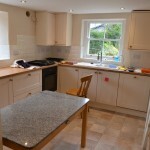 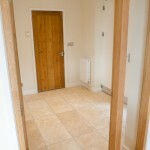 A new kitchen and sitting room area as well as a new bedroom, en suite, and dressing room were constructed. 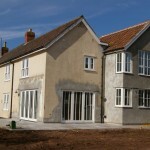 Out buildings were also demolished to make way for a new driveway and associated drainage. 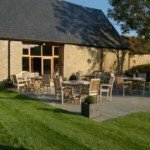 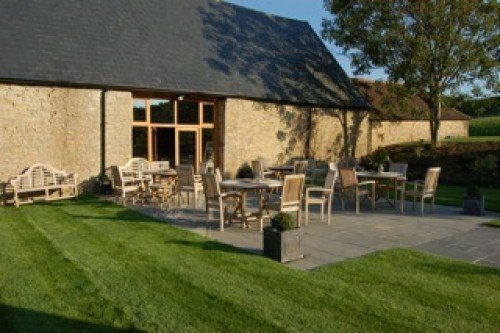 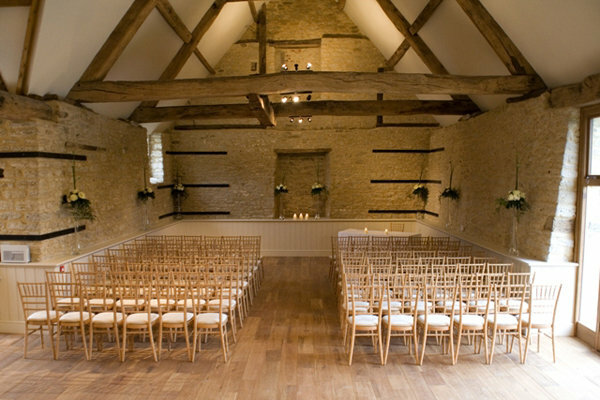 At Wick Farm, Winsley White were employed to convert a 17th Century threshing barn from an unused outbuilding into a high end venue for weddings, meetings and other functions. 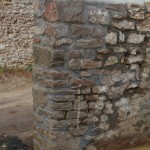 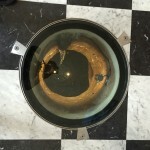 This involved the use of more traditional building techniques that would have been employed when the building was first constructed i.e. 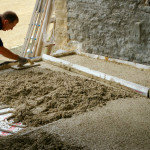 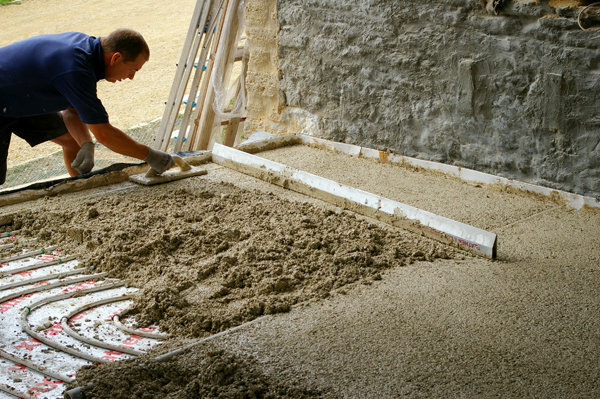 lime screeds mortars and plasters. 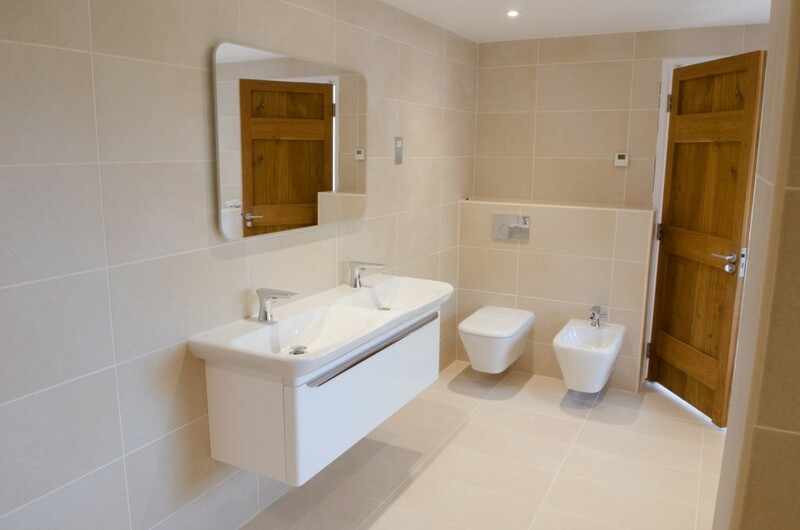 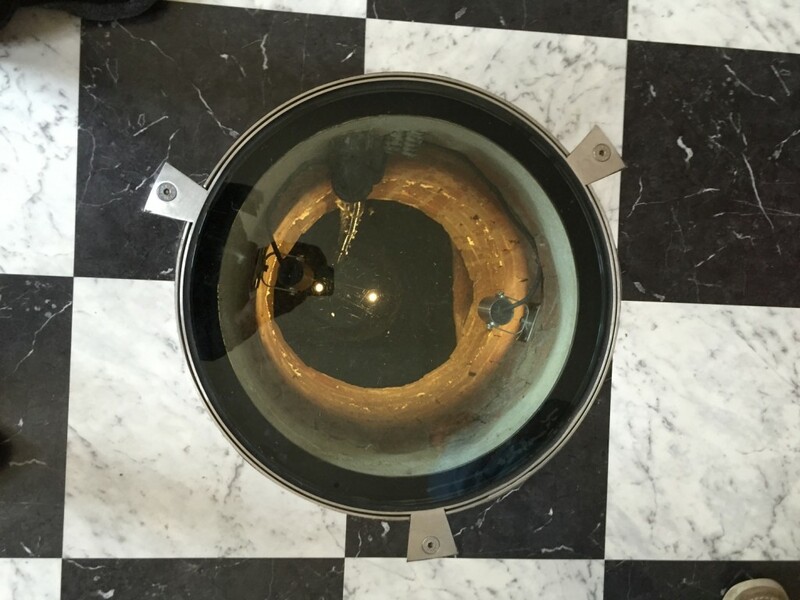 The barn included an underfloor heating system that runs from an air source heat pump, and all waste from the newly installed toilets is processed on site in a efficient biological treatment plant installed by Winsley White. 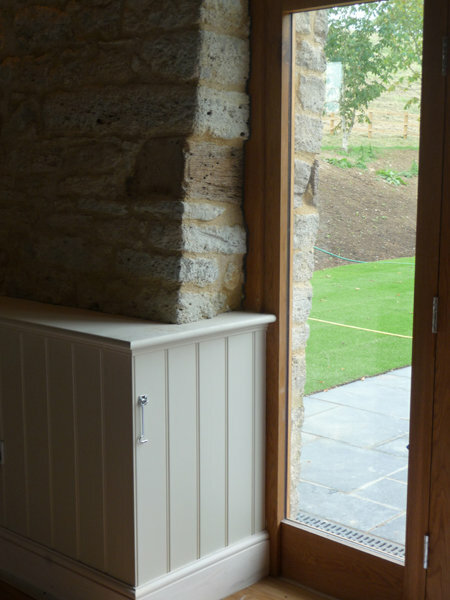 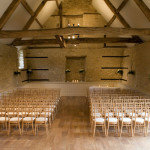 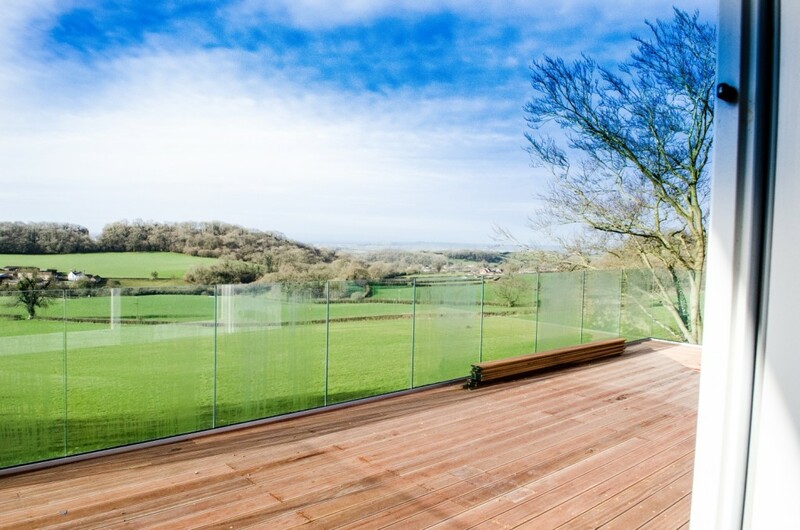 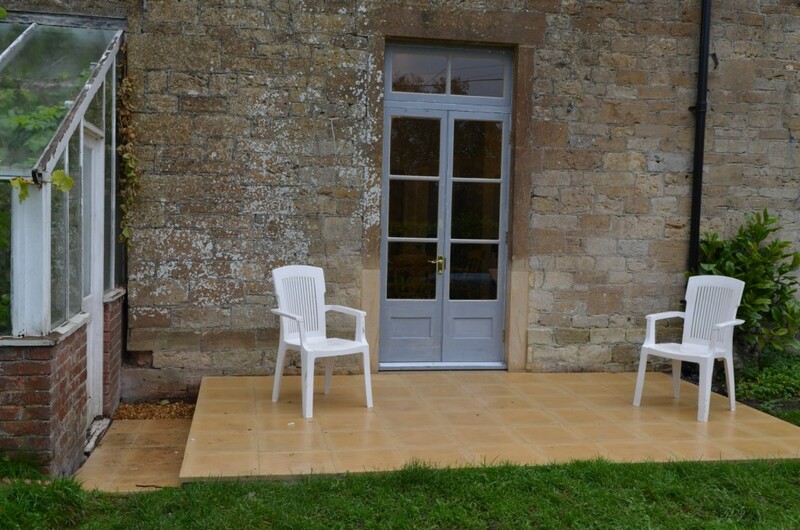 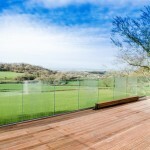 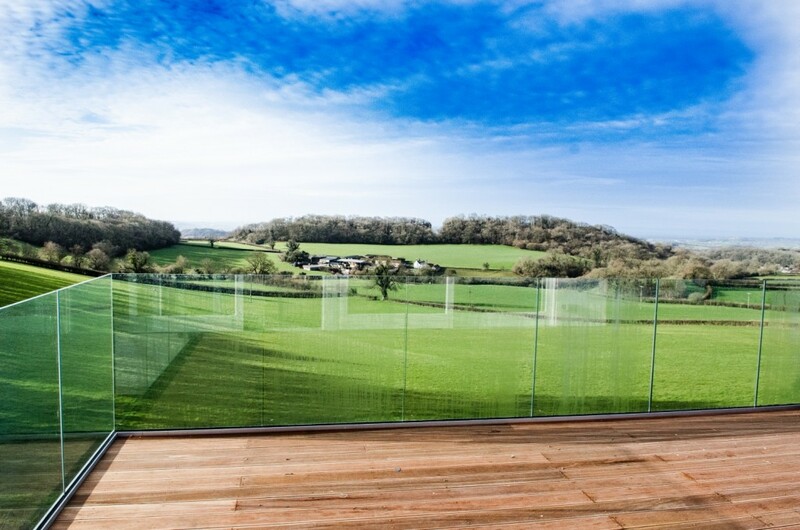 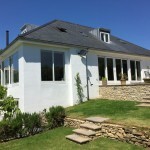 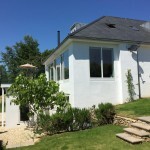 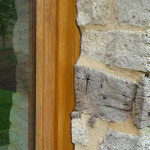 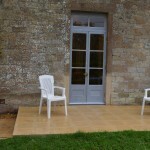 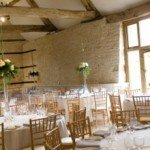 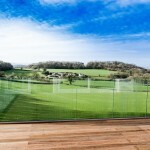 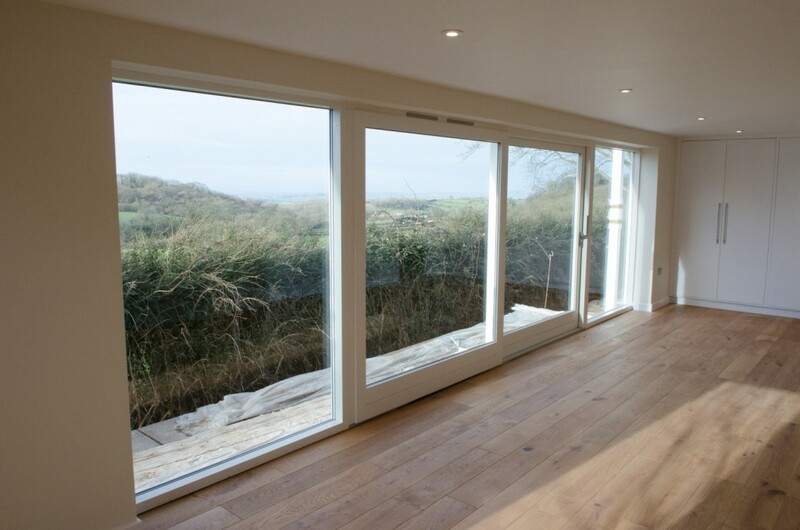 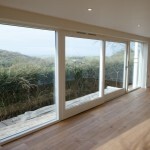 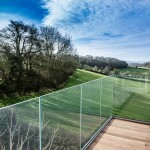 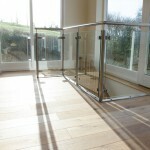 Since completion and opening the truely beautiful barn has proved to be hugely popular. 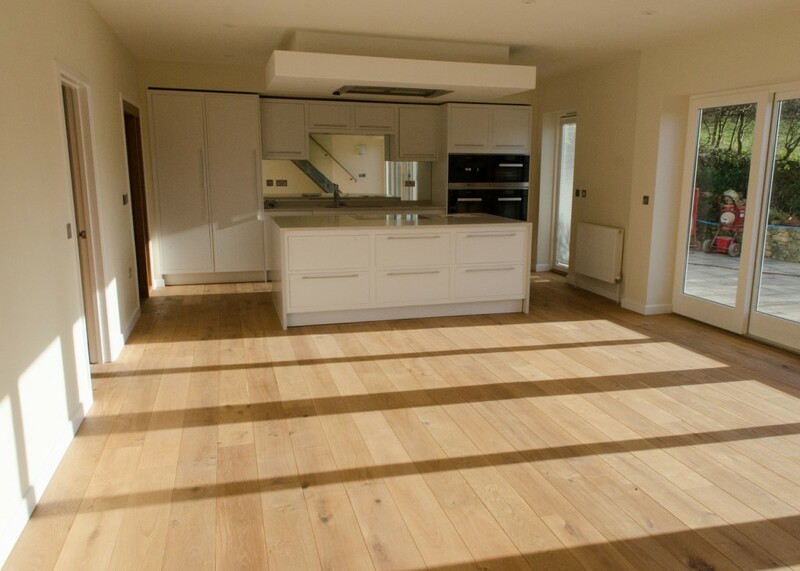 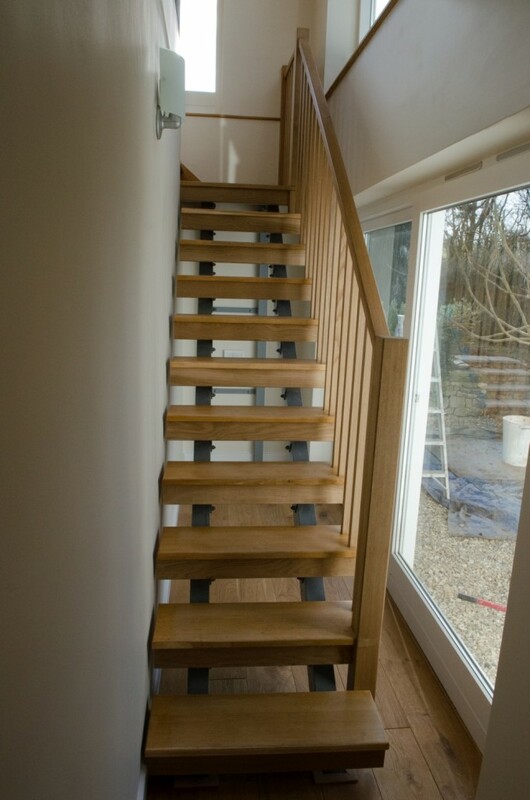 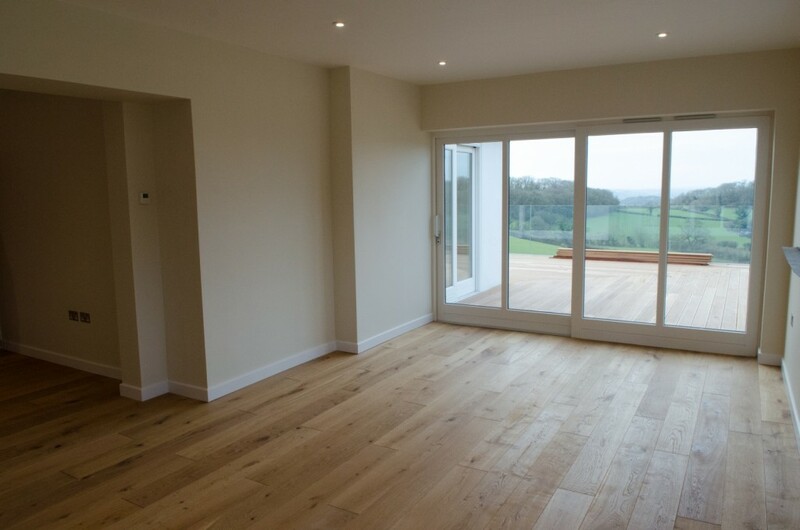 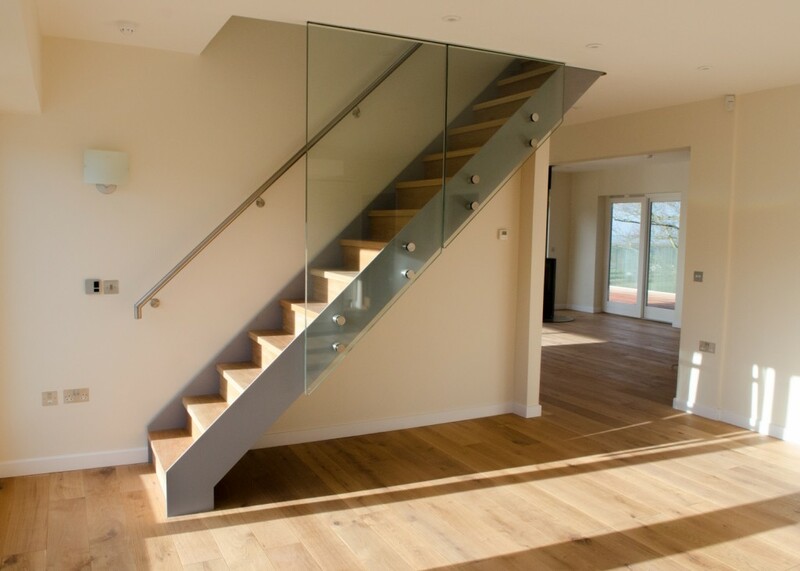 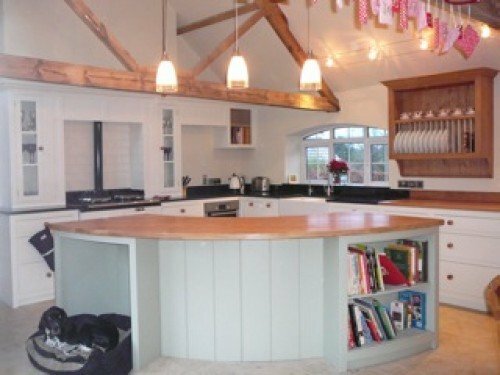 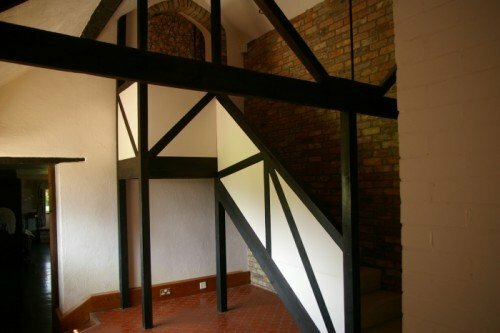 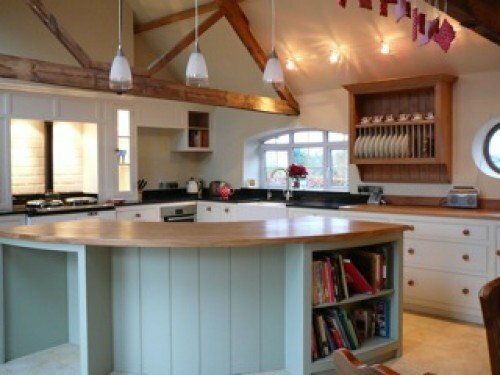 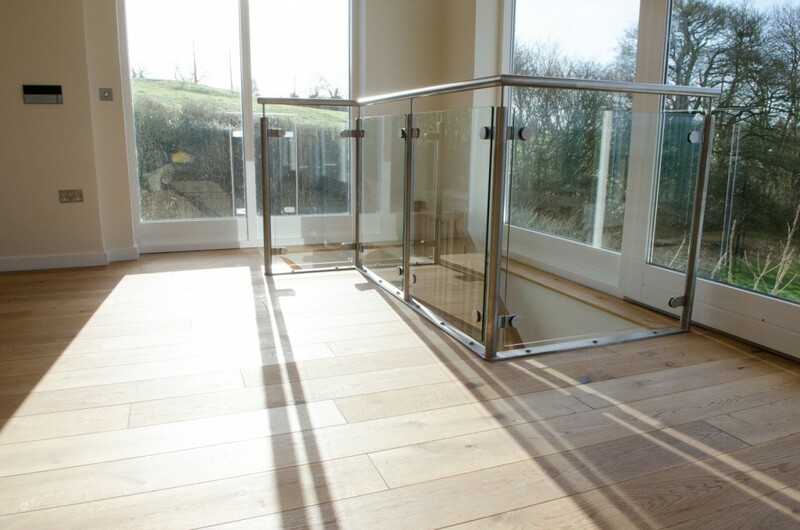 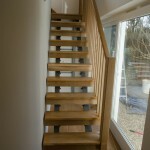 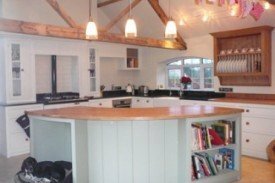 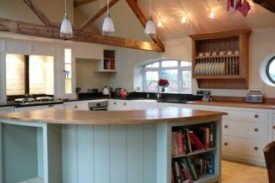 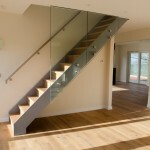 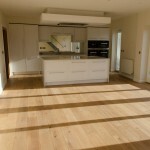 Winsley White were employed to renovate a ‘long’ barn to include a new hardwood staircase and new kitchen area. 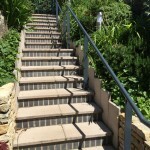 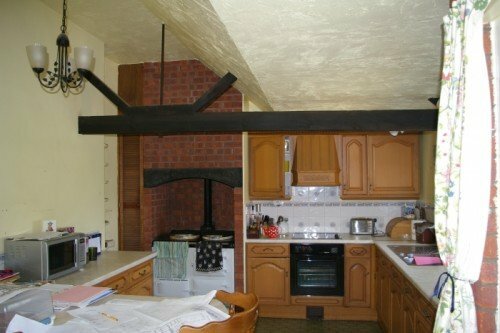 This involved a large amount of internal demolitions as well as alterations of existing services. 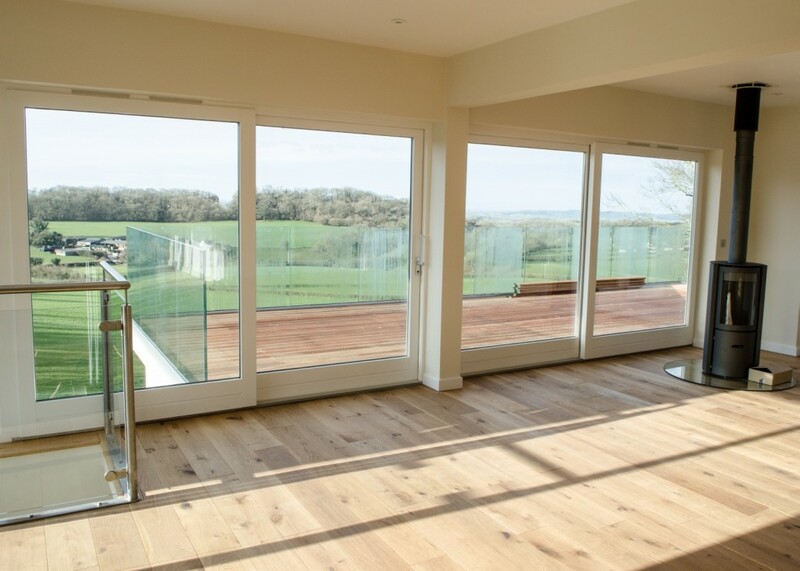 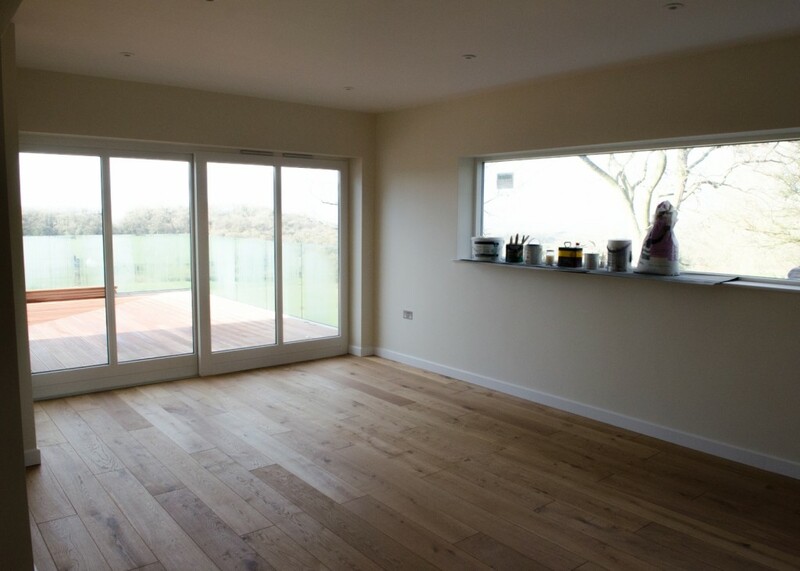 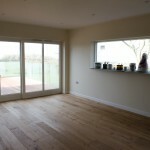 Winsley White also installed all new solid wood carpentry throughout and solid oak external patio doors.